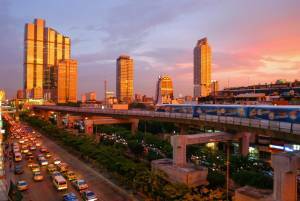 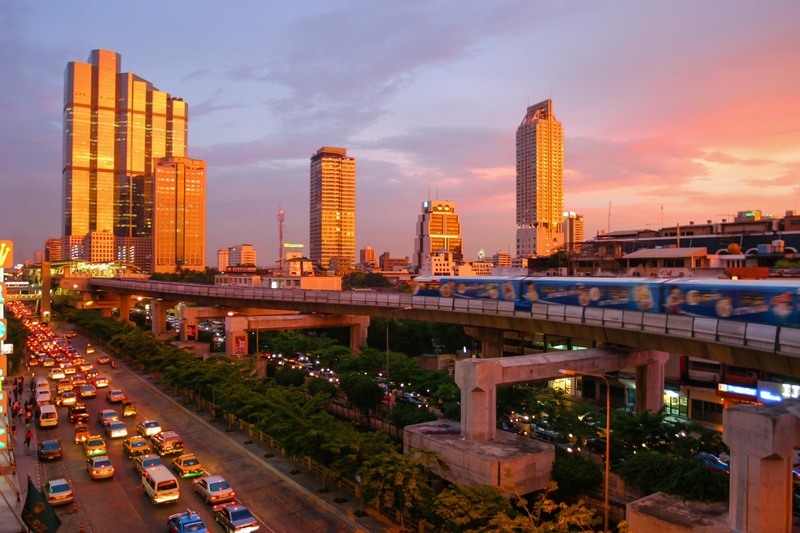 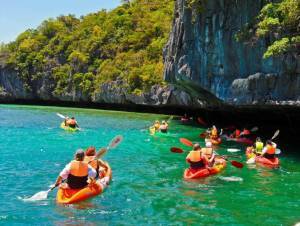 Most Asians consider Thailand tour for some relaxation and enjoyment when they are free from work. 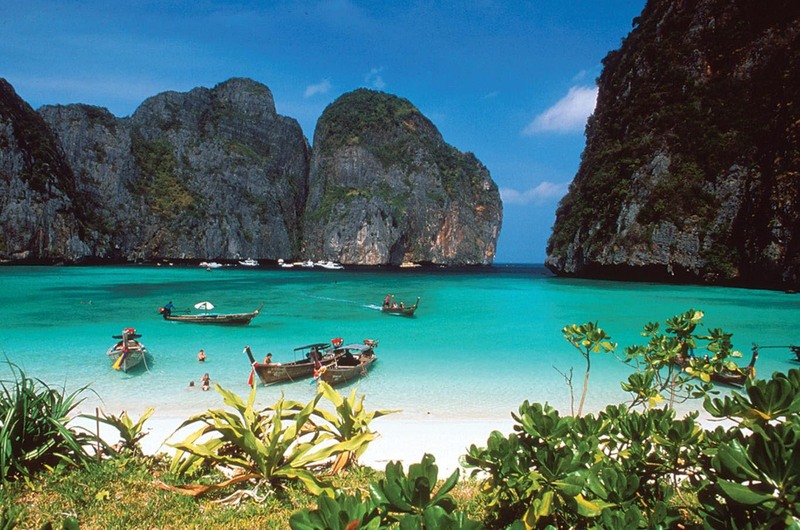 The hub of small beaches and islands attracts the people from all over the world where they can enjoy the swimming in fresh lake water and especially the Thai Massage which is strongly recommended by the doctors for body relaxation, Travel Mate offers best Thailand tour packages from Karachi, Pakistan for you to enjoy your trip at it’s fullest. 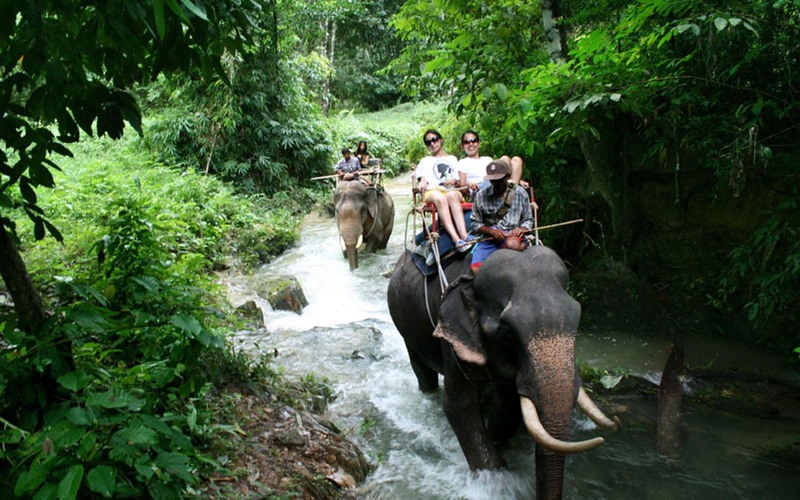 Khao Sok National Park is one of finest wildlife park of Asia where Asian elephants, barking deer, wild boar, bears attracts the tourists. 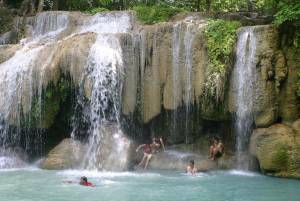 Adventurous people love to go Chiang Mai to fulfill their desire like deep diving or mountain climbing. Ko Samui itself has the most sweeping white-sand beaches, and the greatest variety of accommodation and facilities to go with them. Ko Pha Ngan next door is still largely backpacker territory. 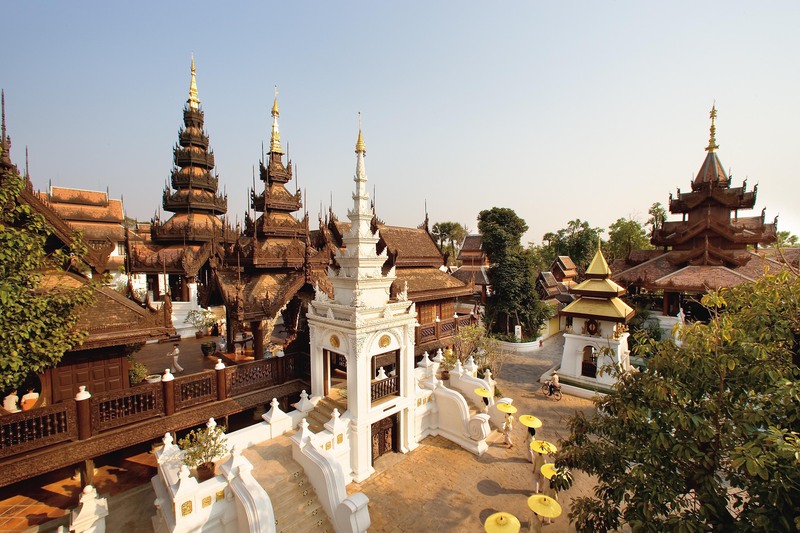 One of the ancient architecture Ayuthaya is praised by tourists for its amazing and rich architecture. Few tourists visit Isaan, the most traditional Thai region. 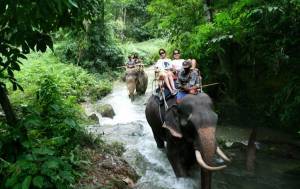 Here you can trip the landscapes of the Mekong River valley, which defines Thailand’s northeastern extremities, which will takes you in an agricultural villages and a fascinating area of religious sites of Thailand, while the southern reaches of Isaan hold some of Thailand’s best kept secrets like the magnificent stone temple, complexes of Phimai, Phanom Rung and Khao Phra Viharn, Thailand is full of places to visit and with our Thailand tour packages you can rest assure.